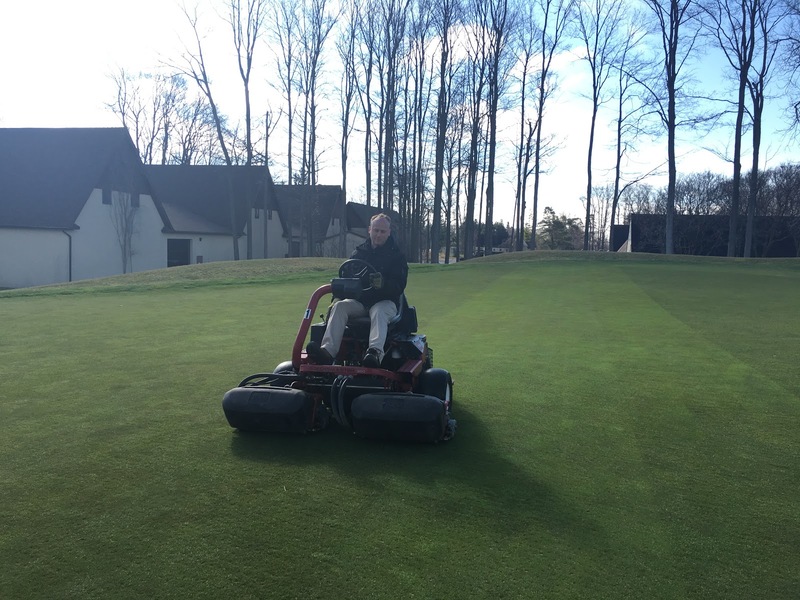 Westmount Greens Department: First Cut and Range Opening Date! First Cut and Range Opening Date! One of the many milestones that lead up to opening day is the first cut of the greens which we completed late last week. They certainly look great as does everything else. The warm weather caused quite a bit of growth underneath the covers so we had to raise the height of cut higher than we normally would at this time of year. Before we open the course, we will need to lower the height of cut and mow a couple more times before aerating and topdressing all the greens. The weather forecast for the next couple of days looks great! From past experience, I know that the first really nice day will bring questions about opening the range and/or the course. With all the rain we have had (and snow but lets not talk about that), we really need these nice days to move everything along to the point where we can work on the course again without doing any damage. So at this point I can say that the Range will open no later than Saturday April 15th. If the weather is better than expected, it may be before the 15th but that is unclear right now. As for the course itself, I am not sure yet so stay tuned to this blog for more information. As always we are doing our best to get everything open as soon as we possibly can. Thank you for your patience and understanding.